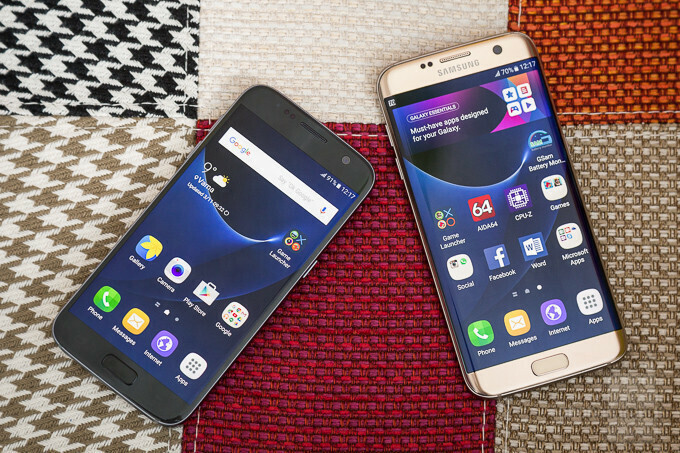 A new update has started rolling out for Samsung Galaxy S7 and Galaxy S7 edge owners that purchased their device from Sprint. Coming in at 299MB, the patch contains the Android security update for the month of June, alongside some minor improvements and optimizations which are not specified in the change-log. 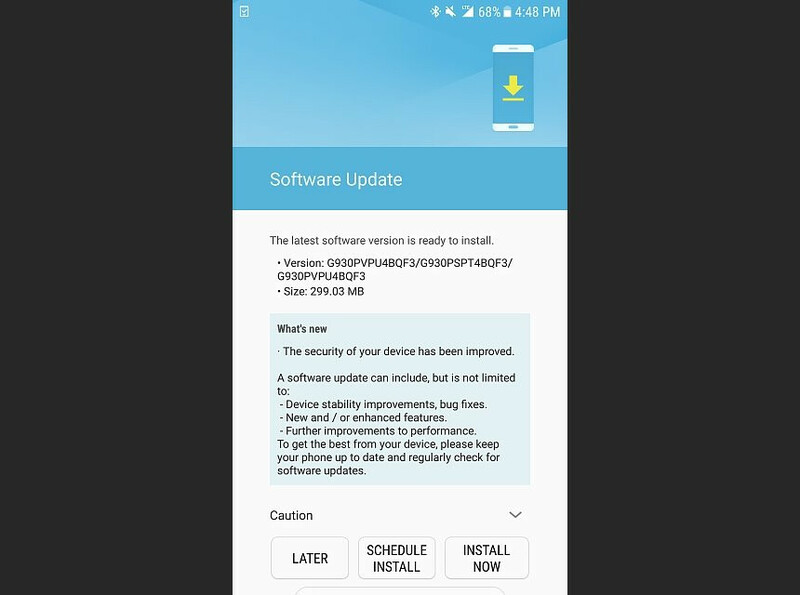 The software upgrade should bump the Galaxy S7 to build number G930PVPU4BQF3, while Galaxy S7 edge owners should be at G935PVPU4BQF3 after installing. I never knew anyone who used Sprint, I don't think there coverage is to good, I guess if you never leave the area you have service in it's ok, other than that why would anyone use them? Not good for someone who travels.